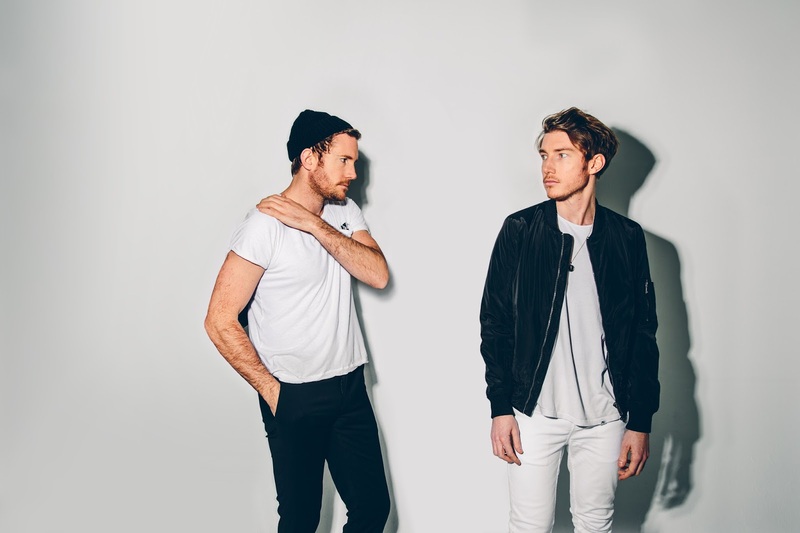 Almost two years since their second album 'Rituals', Fenech Soler return, back bigger than ever before. Their latest single, taken from a brand new EP that's available now, picks up where the band left off with plenty more disco-tinted melodies and prismatic sounds yet there's far more direction and it looks set to be their most mature work to date. Now a concise two-piece they've taken things in-house self-producing their latest work, a result that's most certainly reaping the benefits on Kaleidoscope. Take a listen to the track below as you're fired off in to the stratosphere in a whirlwind of swirling electronics and euphoric melodies. Listen to the EP in full now over on Spotify/iTunes.